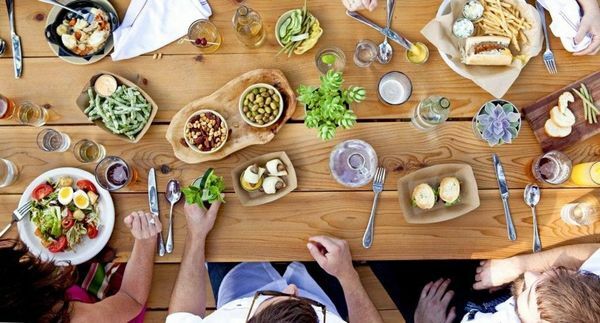 Contigo's amazing food, craft cocktails, and dog friendly all-season patio (strung with traditional Austinite twinkle lights) create an experience you don't want to miss! Catch up with old friends, meet new friends and enjoy a new experience with Team Austin. Everyone is welcome, so bring a friend or co-worker. Contigo allows dogs, so this month even Fido gets to do some networking! See You on May, 27th @ Contigo! P.S. If you like Craft Food, Drinks, or Patios this is the event for you.